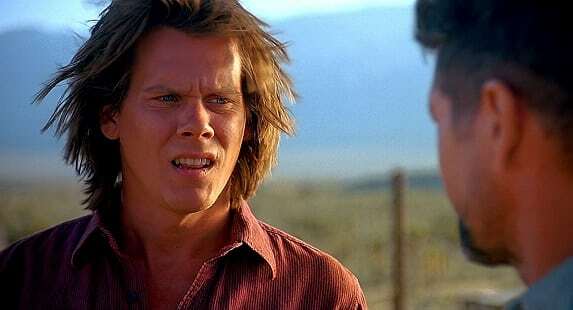 One of many great things about the first Tremors film was Kevin Bacon, who starred in the 1990 film as Valentine McKee. With Tremors 5: Bloodlines released this year, it’s obvious there is still a market out there for giant underground worms, so it has now been announced that a brand new TV series is in development. 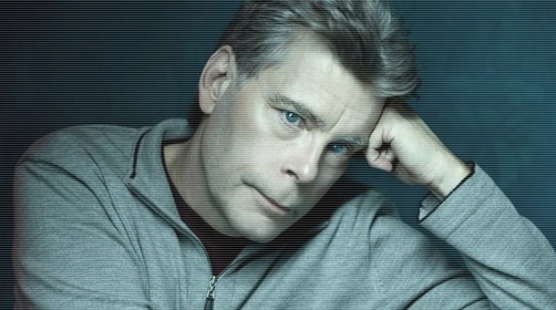 Even better news is that Bacon is confirmed to be returning as Valentine McKee, and the master of money making horror, James Blum, will be producing through his Blumhouse Productions. How cool is that! TREMORS fans, better grab(oid) your hats, ‘cuz this is pretty awesome news: Blumhouse Productions and Universal Cable are teaming up to restart the monster-worm franchise as a cable TV series, and Kevin Bacon — who, as you well know, starred in the original 1990 classic — is now confirmed to be reprising his role as Valentine McKee. Andrew Miller (The Secret Circle) is attached as writer for the series, which will be once again set in the fictional desert town of Perfection, Nevada — albeit 25 years after the events of the original film. TREMORS is no stranger to television, having had a 13-episode run on SyFy back in 2004, but as of this writing the producers are shopping the series to several potential networks. More news coming soon, so stay tuned!